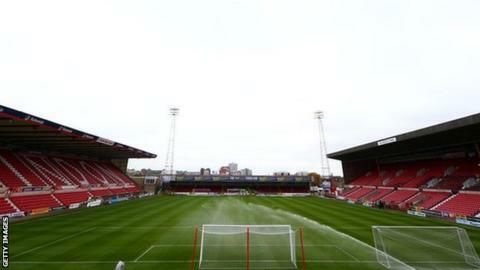 Swindon Borough Council have agreed to sell the County Ground to Swindon Town, jointly with the club's supporters. The League Two club agreed to buy the freehold on 10 March for £2.2m - more than twice the amount the Supporters' Trust were initially offering - following an independent valuation. The Trust will launch a community fundraising campaign to help raise the fans' half of the cash, selling shares. The purchasing parties have a year to raise the money to buy the ground. The Supporters' Trust will be holding a share issue to attract investment from fans, having spoken to supporters at their annual general meeting.